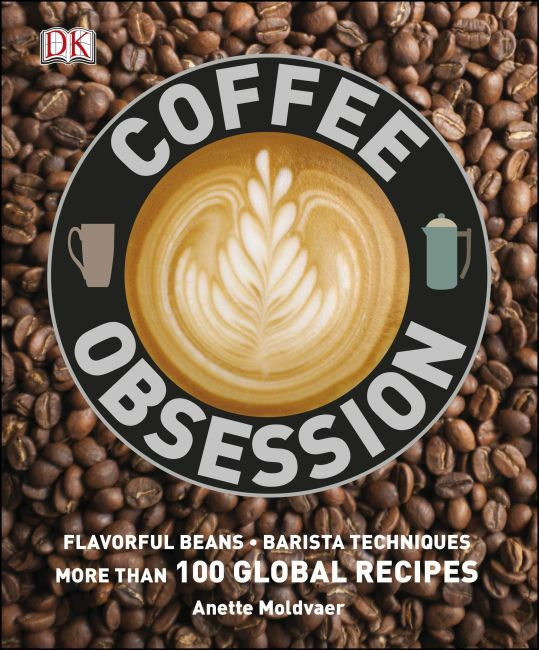 Coffee Obsession shows how to make latte, cappuccino, and all the iconic coffee styles perfectly with authentic recipes and step-by-step barista techniques. Take a journey from bean to cup in each of the coffee-producing nations, including Papua New Guinea, Ethiopia, and Tanzania. With more coffee recipes (130) than other titles, and investigating the subject in far greater depth, this book is for coffee obsessives in search of the most perfect cup of coffee in the world. Who produces coffee and who drinks it? Coffee chatter-what do we talk about when we talk coffee? How Do I Choose the Right Beans for me? All about blends How does roast affect flavor? What are they drinking in Vietnam/Paris/Ethiopia?